Uncategories Going To Work Just Got More Exciting With These! Going To Work Just Got More Exciting With These! 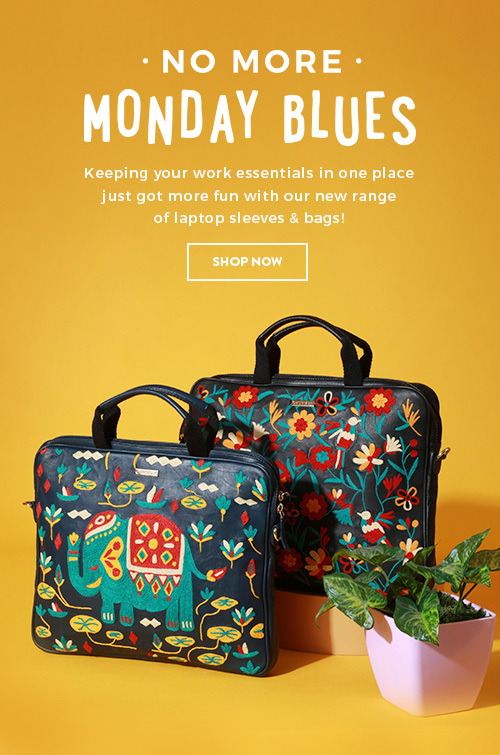 We've got you the perfect solution for your work essentials!